– The sturdy copter frame has extensive flight test and endurance test. – All in one design to combine ESC, BEC, and flight controller for easy installation and easy replacement. – Gyroscope, magnetometer, and accelerometer and barometer expansion port. With CPPM receiver GPS feature can be enable. – Low voltage monitoring and low voltage warning. 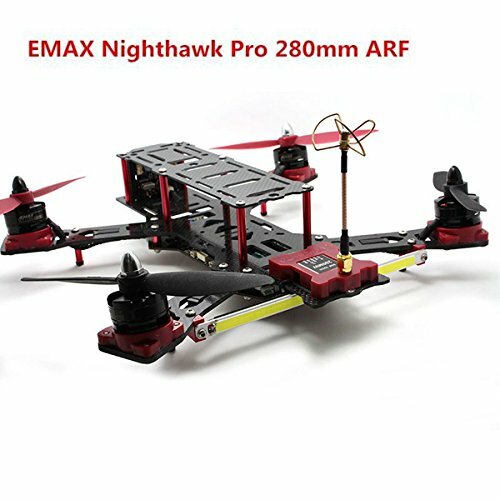 – Use EMAX 12A ESC.